China will launch the Chang’e-5 probe by the end of this year to bring moon samples back to Earth, a senior official of the China National Space Administration announced Monday. 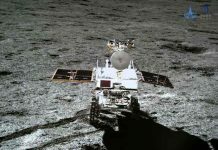 The Chang’e-4 mission realized the first-ever soft-landing on the far side of the moon, and its success has inaugurated the fourth phase of China’s lunar exploration program. 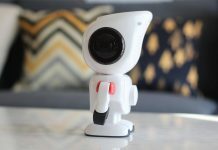 “Experts are still discussing and verifying the feasibility of subsequent projects, but it’s confirmed that there will be another three missions after Chang’e-5,” said Wu Yanhua, deputy head of the CNSA, at a press conference of the State Council Information Office. According to Wu, the Chang’e-6 mission will be designed to bring samples back from the South Pole of the moon. The Chang’e-7 mission will carry out comprehensive surveys around the South Pole, including studying terrain and landform, physical composition as well as the space environment in the region. 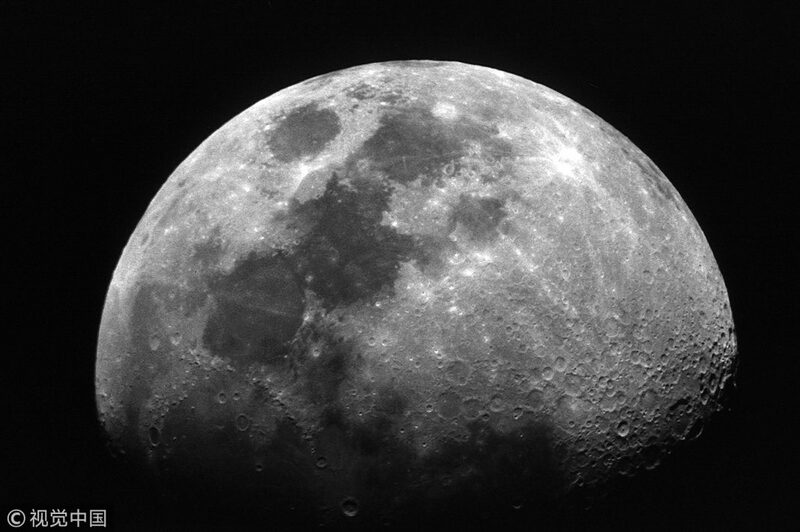 The Chang’e-8 mission, in addition to scientific surveys and experiments, will test key technologies to lay the groundwork for the construction of a science and research base on the moon.